//	FIFA 18 Download Size on Nintendo Switch Confirmed, It’s Huge! FIFA 18 Download Size on Nintendo Switch Confirmed, It’s Huge! Every new game that lands on the Nintendo Switch console occupies a lot of space and the developers seem to have skipped this aspect of the console making storage a huge deal on this amazing hybrid console. By default, the Switch has just 32GB of storage space which is hardly enough for any game titles. When you save a game like NBA 2K18, it requires 5 GB of space because it has been poorly optimized and does require a huge SD card in order to run seamlessly. 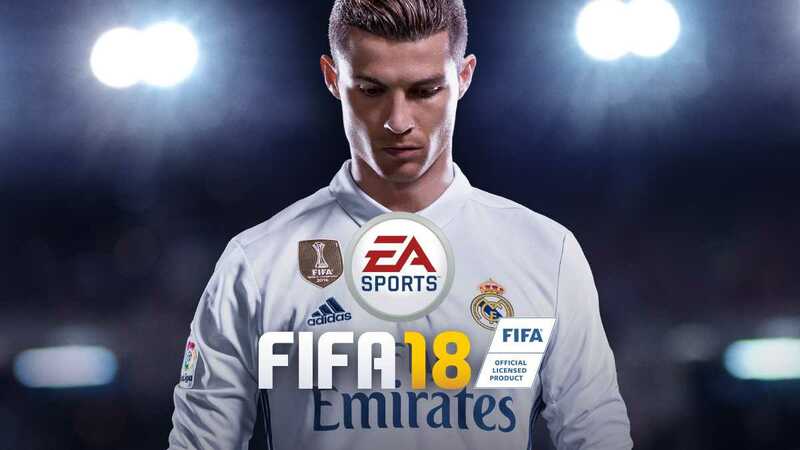 Continuing the trend, Electronic Arts is about to launch FIFA 18, the most anticipated sports title on the console. Based on the official listing pace on the Nintendo eShop, it has been confirmed that the total size of the game will be at 14301.53MB. The system memory is not going to support a full install for FIFA 18 unless you have kept your console completely free without installing any other games. While the new EA sports title is so big, Nintendo developers had managed to keep the size of Super Mario Odyssey at just 5 GB for the entire game despite the impressive visuals and huge worlds they have created. If you don’t have 14 GB of space available in your Nintendo Switch console, there are different options to go with. The first and foremost the company wants you to do is to buy a micro SD card individually. Nintendo even launched new SD Cards featuring a poster of Link and Mario. The company has partnered with SanDisk in order to release those special edition storage solutions which are exactly the same as the original peripheral but comes with new stickers making it easy for parents and elderly people to identify that it actually works with the Switch console. Possibly, a marketing gimmick for the upcoming holiday season. For players who want to play FIFA 18 without using a microSD card, they can always opt for the physical copy of the game. It is being sold as a storage device format which conveniently fits in the slot provided in the hybrid console. Being able to play the game on the go is a huge deal because you get to experience the best of FIFA 18’s single player campaign and friendly matches anywhere you like to be. 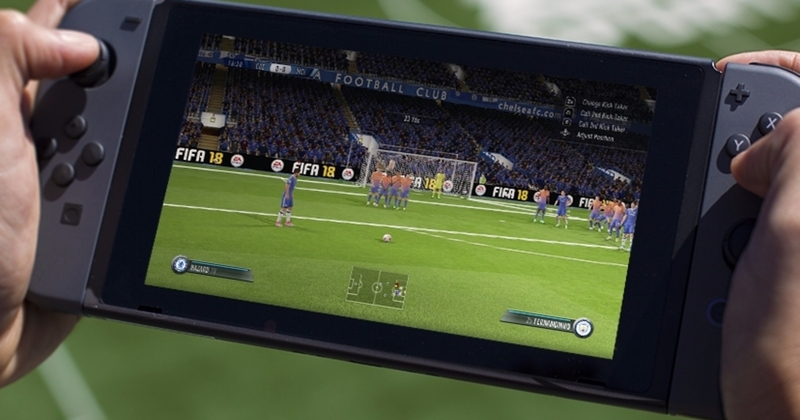 The game runs in full 1080p HD resolution when the Nintendo Switch console is docked while FIFA 18 runs at 720p resolution when used in portable mode.